Win and keep clients by offering an enhanced service, without creating any more work for your payroll team. 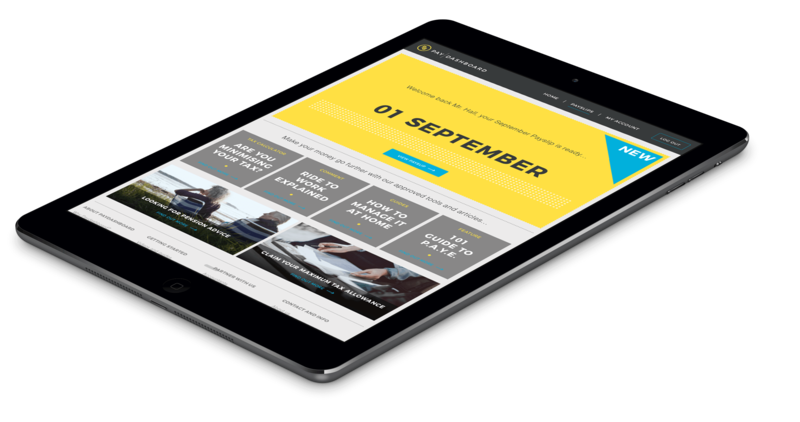 Instant access to the deeper insights of your client’s payroll, so you can give educated and informed advice. One online portal for all payroll software outputs, with no more printing and postage costs. Watch this short video for a concise overview of how PayDashboard works and some of the great features of the platform. From bulk uploads and approvals of payroll data, to scheduled publishing dates, PayDashboard makes payroll week easier for a bureau. And with payslips, P60s, P45s, P11ds and payroll reports in one place, you'll never need to resend something to a client again. PayDashboard integrates with all the major payroll calculation software used in payroll bureaux. There’s no need to change your existing processing software, and even if you use multiple software programs you just need one PayDashboard account to deliver payslips for all of your clients. 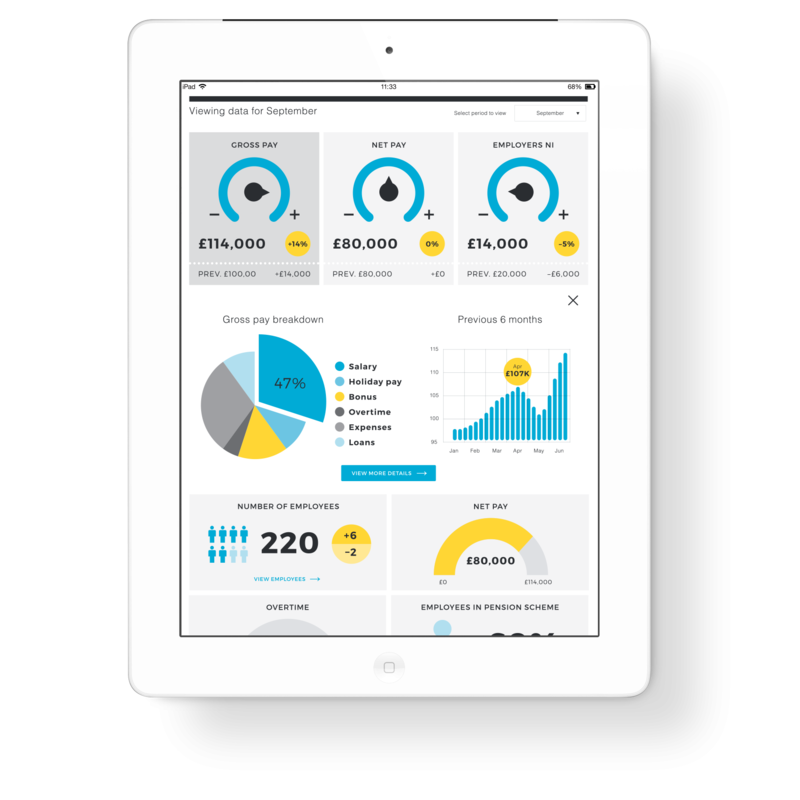 Customise the features of PayDashboard to suit your business needs. Manage the features that your clients have access to, both across your client base and at individual client level for increased flexibility. Instant access to client payroll data empowers Partners to proactively advise clients. High staff turnover? Increase in commission payments? Act on these insights from your client’s payroll to cement your position as their trusted business advisor. No software to download or unexpected upgrade fees. All data is securely encrypted following industry best practices. PayDashboard integrates seamlessly with your current payroll software. Your existing product propositions can be added to your clients' dashboard for them to select. PayDashboard is not affiliated to any single product or payroll provider. PayDashboard employs the best UX designers to shape the customer journey.